India facility is part of the company’s $65 million investment in its worldwide Technical Center network to accelerate growth and innovation. 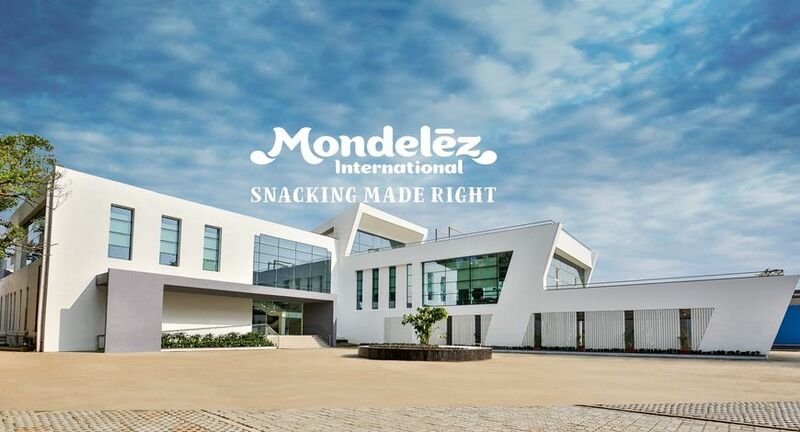 Mondelēz International today inaugurated its newest global Research, Development and Quality Technical Center in India located in Thane, Maharashtra. The India Technical Centre has been set up with an investment of $15 million and will support new products and technologies for the company’s global brands in Chocolate and Beverages. The Technical Center will also focus on consumer science, packaging and productivity. This is part of the company’s strategy to invest $65 million in developing a global network of state-of-the-art technical hubs strategically positioned around the world. Spread across an area of 12000 sq meters, the Thane Technical Center will be equipped with multiple technical capabilities, such as a pilot plant, a packaging creative studio and a range of laboratories for technical research and development. The team of around 150 scientists, developers, engineers, analytical chemists and other specialists will closely collaborate on innovations across the globe. The site is a zero water discharge facility, zero waste to landfill and has 100 percent rain water harvesting. The India hub joins nine other Mondelēz International Technical Centres around the world that are already in operation, including – East Hanover, New Jersey, in the United States; Curitiba in Brazil; Bournville and Reading, both in the UK; Wroclaw in Poland; Singapore; Suzhou in China; Saclay in France and Munich in Germany.